Children conceived with ART were up to 42% more likely to develop asthma than children conceived naturally. 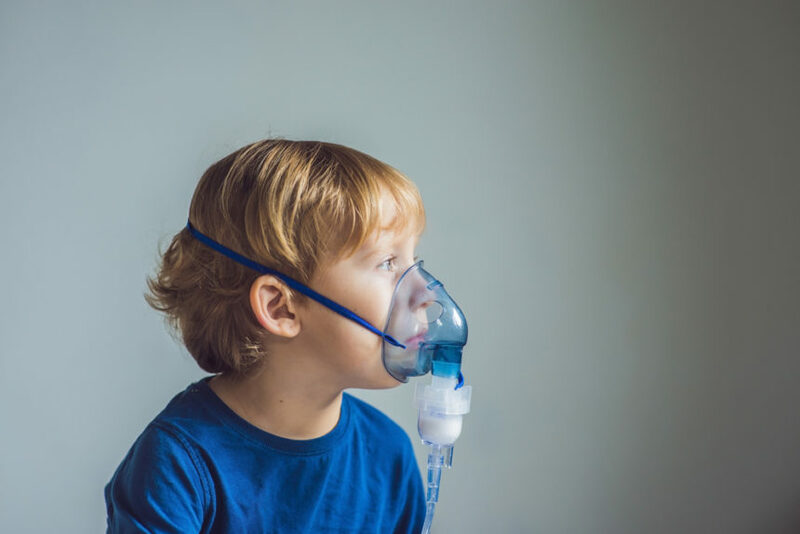 Subfertility and the use of assisted reproductive technologies (ARTs) may increase the risk for asthma in offspring according to a study published in Thorax. The risk for asthma also appears to increase with increasing number of early miscarriages. The researchers aimed to determine whether ART procedures or factors associated with subfertility are the driving force behind the increased risk for asthma in children conceived with ART. They linked information from the Medical Birth Registry of Norway (MBRN) and the Norwegian Mother and Child Cohort Study (MoBa) for all children born between January 1998 and March 2009. Of the 474,402 children in the MBRN, 20,189 (4.3%) had developed asthma. Of the 75,797 children in the MoBa, 3229 (4.3%) had developed asthma. The investigators defined asthma as the use of asthma medication in the 12 months before the child turned 7. The investigators found that children conceived with ART were up to 42% more likely to have asthma than children conceived naturally. When compared with children whose parents had spontaneously conceived after 12 months or longer, children conceived with ART were 22% more likely to have asthma. Children born to mothers who had experienced miscarriage at ≤12 weeks of gestation were 7% more likely to develop asthma. That figure increased to 24% in the setting of 3 or more miscarriages. The researchers concluded that an increased risk for asthma cannot be explained solely by factors related to subfertility but may be influenced by characteristics related to the ART procedure. Further, common mechanisms underlying subfertility and miscarriage may play a role in children developing asthma. The investigators noted that these results will need to be confirmed in future studies. Magnus MC, Karlstad Ø, Parr LC, et al. Maternal history of miscarriages and measures of fertility in relation to childhood asthma. Thorax. 2019;74(2):106-113.